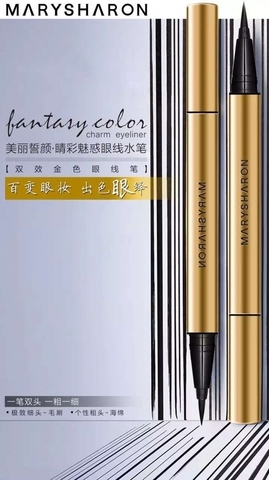 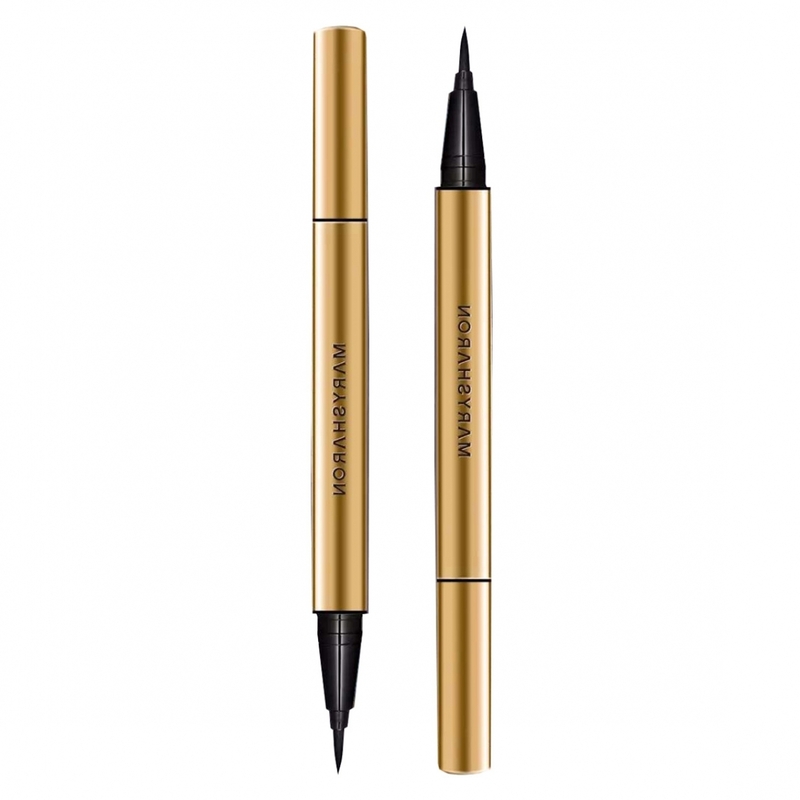 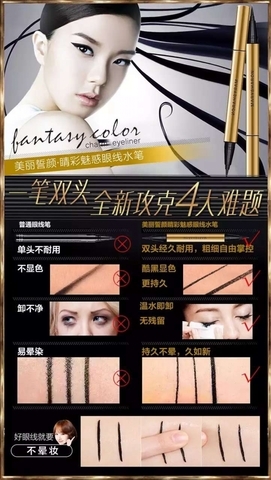 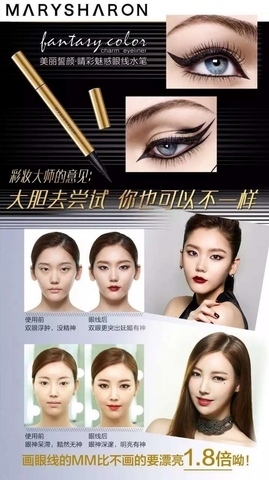 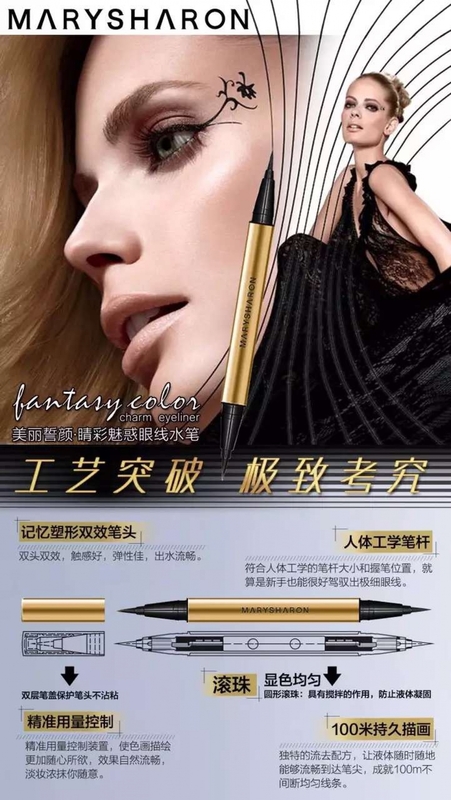 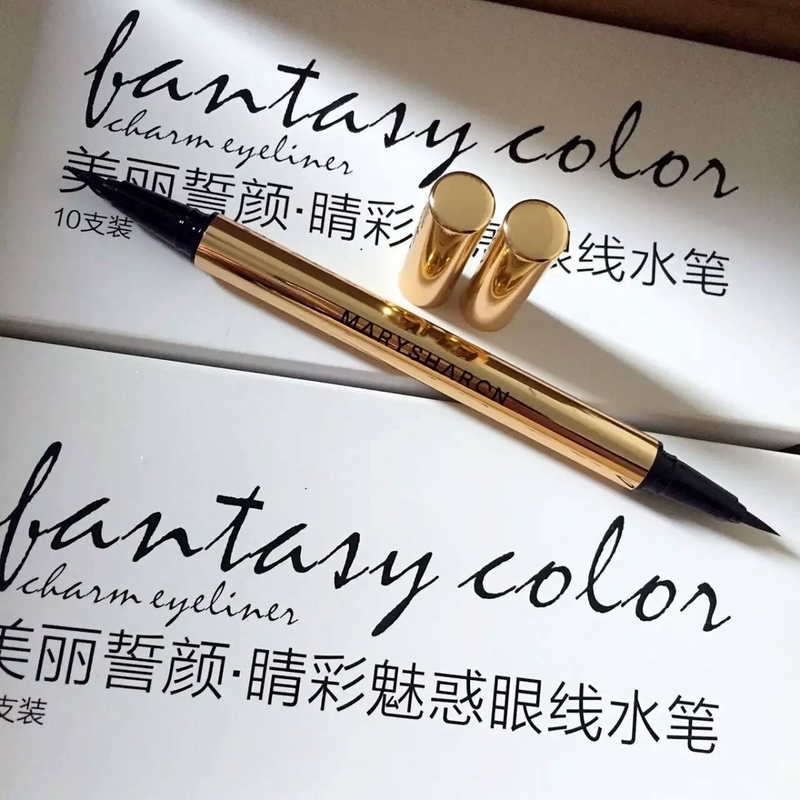 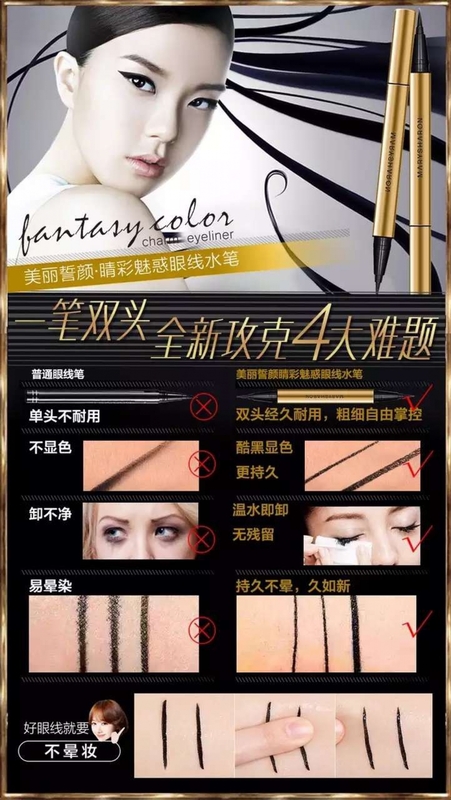 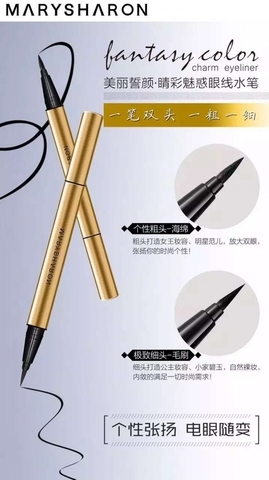 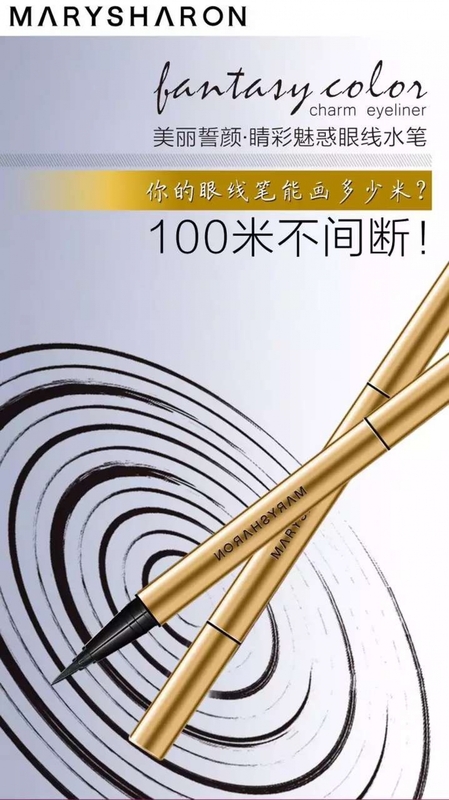 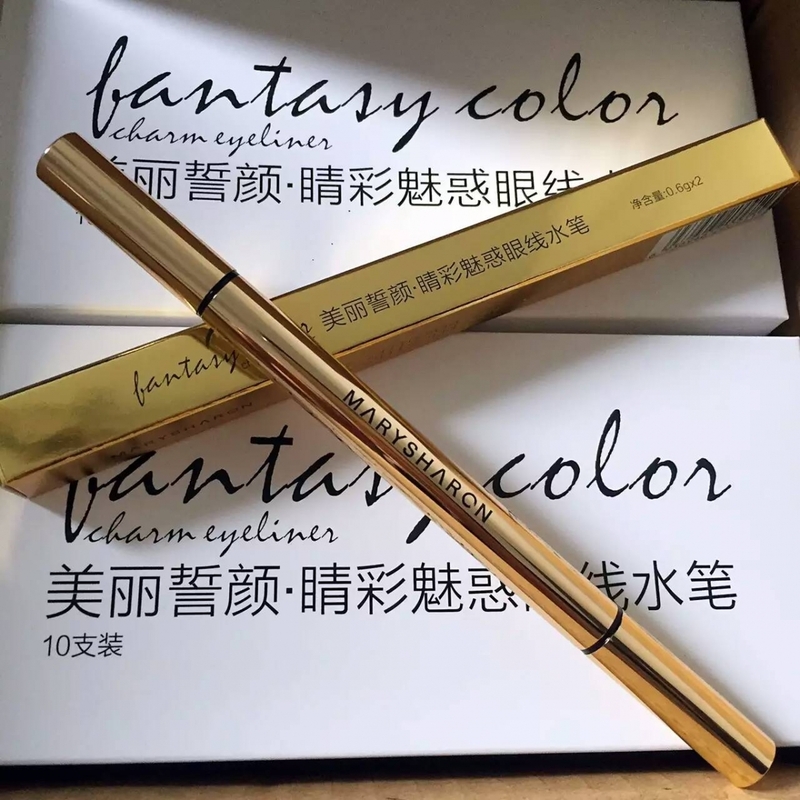 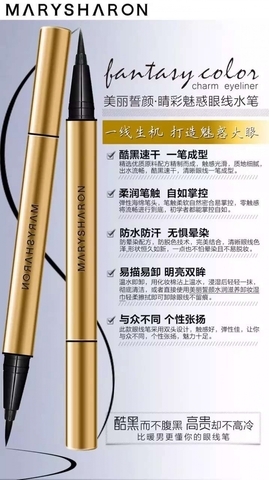 This eyeliner is your all-in-one must have for an alluring ,enduring eye. Dual-sided eyeliners give you the best of both worlds. The brush-tip liquid end delivers an easy-to-apply, rich line ( fine + thick) that defines the lash line. 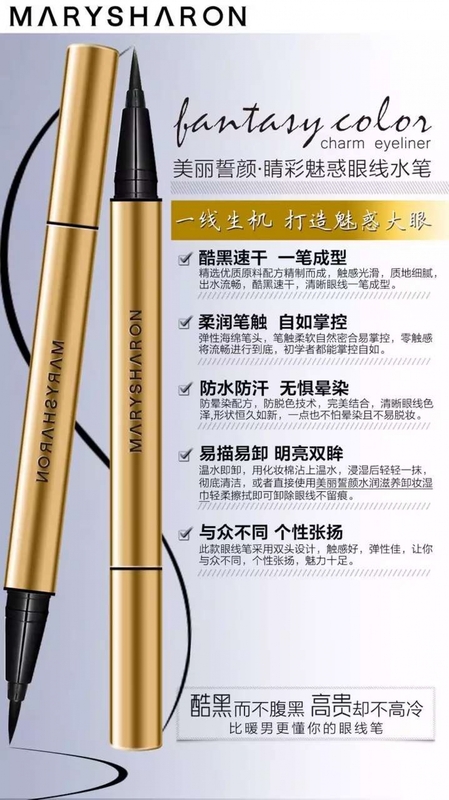 All skin types and complexions. 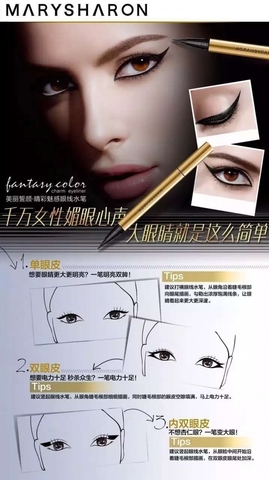 Anyone looking for an easy way to achieve a liquid eyeliner look or a soft, smoky eyeliner look. 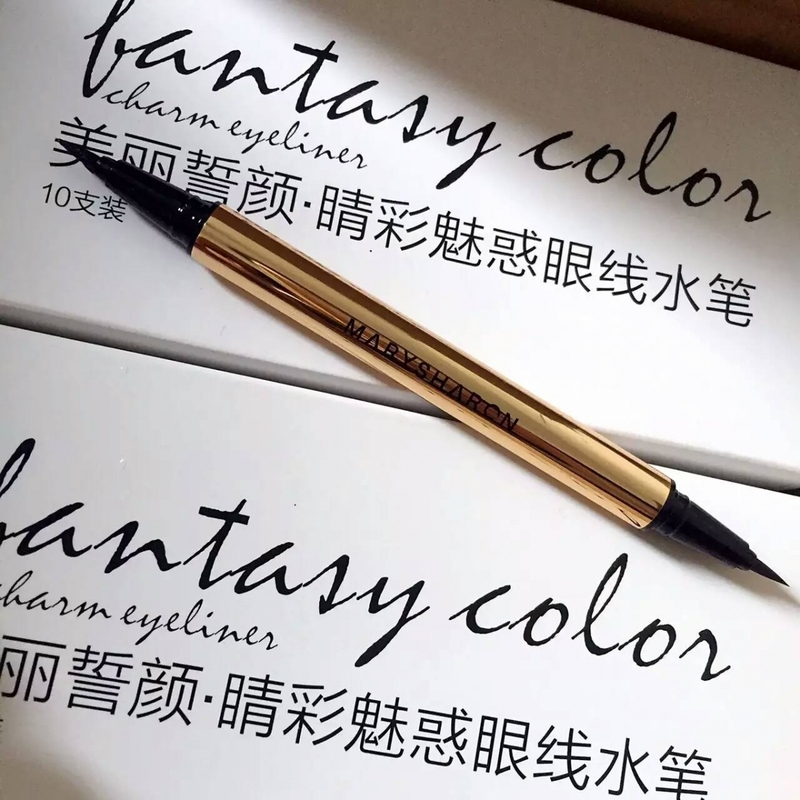 Using the liquid end, simply glide the brush tip across lash line for a sleek, precise line. Line both upper and lower lash lines for maximum intensity.